Image Credit: Pxhere. This image has been modified. Does vinegar work by slowing stomach emptying, acting as a starch blocker, or improving insulin sensitivity? What might be the downsides? 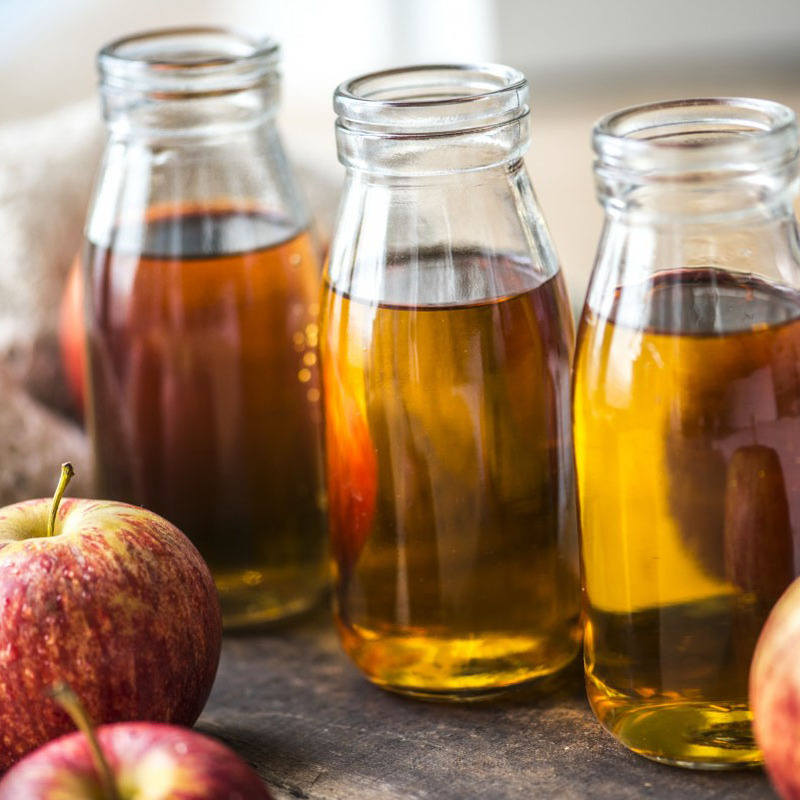 How much vinegar should you consume with a meal to improve satiety and reduce the spike in blood sugar, insulin, and triglycerides? Can Vinegar Help with Blood Sugar Control? Before drugs came along, the consumption of vinegar with meals was used as a folk remedy for diabetes, but it wasn’t put to the test until recently. CT scans confirm that daily vinegar consumption can lead to a significant loss of abdominal fat.